We are engaged in offering a comprehensive range of highly effective 2-Methylpyridine-N-Oxide which is provided by us in hygienic packaging. 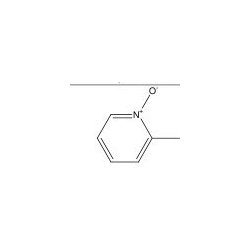 These organic chemicals are widely used in various Chemical Industries. To make it free from side effects and pure, these are well tested under stringent quality checks in laboratories. Further, these have got features like accurate composition, safe and longer shelf life.